The Walt Disney World Resort has been around for over 45 years and there are many current favorite attractions that have been here since the Magic Kingdom opened in 1971. For this installment of Disney World Top 6 we look at the best attractions that have stood the test of time. 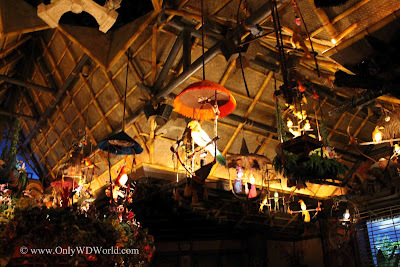 With the recent refurbishment to make this attraction closer to the original story line Walt Disney's Enchanted Tiki Room makes our Top 6. The Disneyland version was one of the earliest uses of audio-animatronic figures in a show. 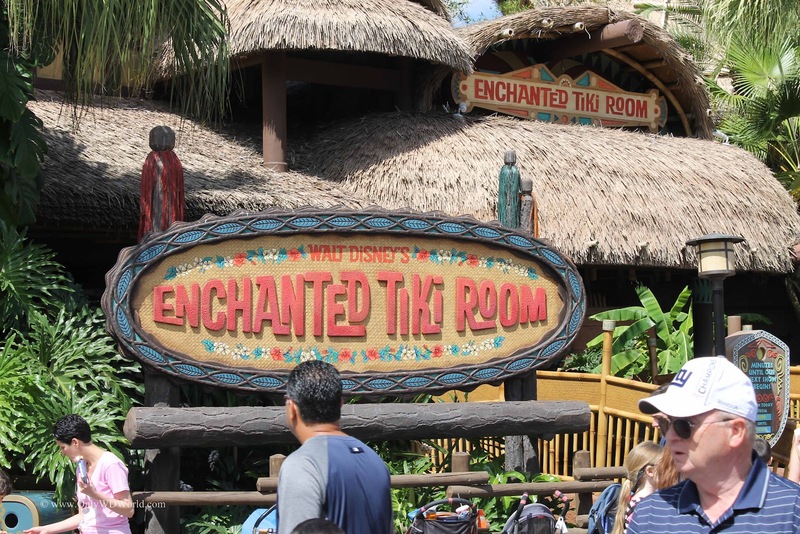 This fun musical show featuring a variety of birds, flowers, and tiki gods puts everyone in a good mood and has them singing the Tiki Bird song as they exit. 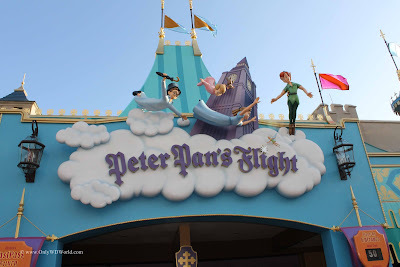 The story of Peter Pan is told through the use of ingenious sailing ship ride vehicles that give the rider the sense that they are flying over London and through the attraction. To this day it continues to be extremely popular and attracts long lines. 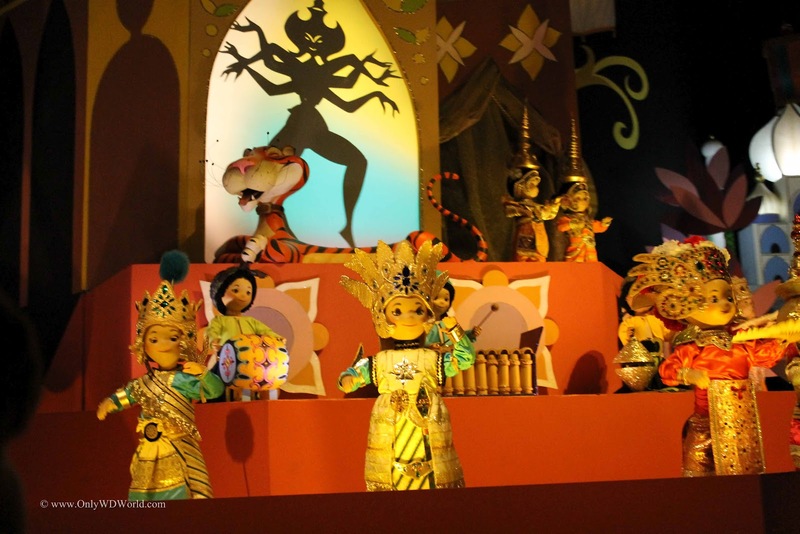 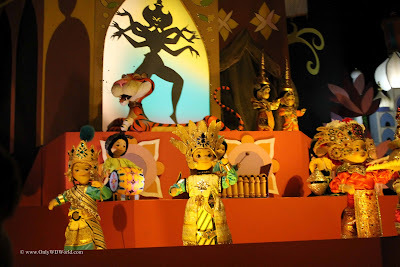 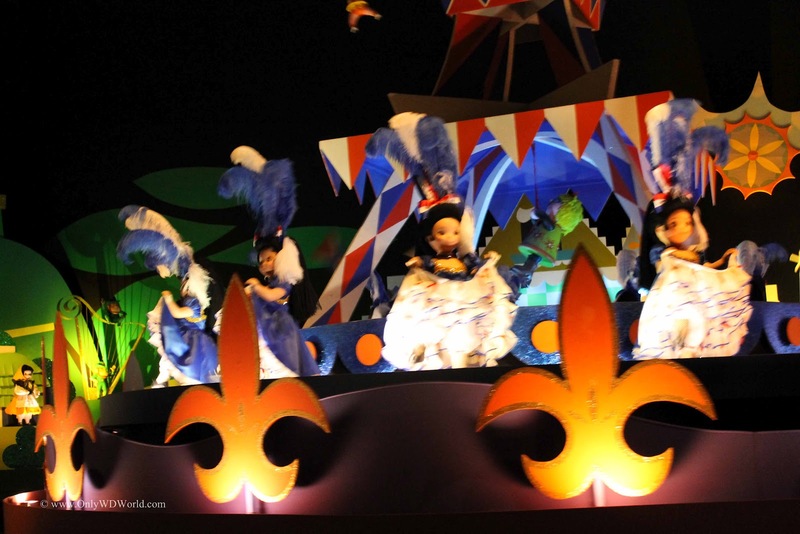 From its initial debut at the 1964 World's Fair, this fanciful attraction filled with colorful costumes and movement representing children from around the world, has been a favorite. What Disney World fan doesn't know the it's a small world song by heart? 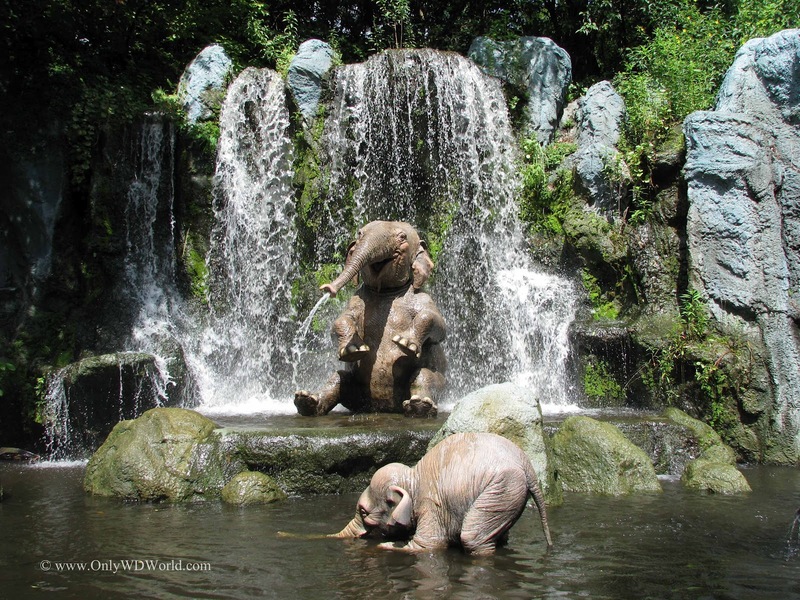 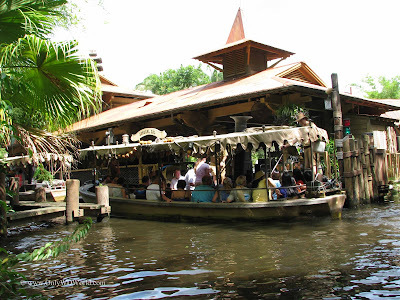 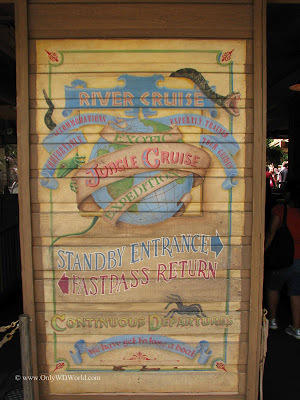 Long before there was Disney's Animal Kingdom, Disney World brought guest to the jungles of the world and their assorted wild animals through the Jungle Cruise adventure. 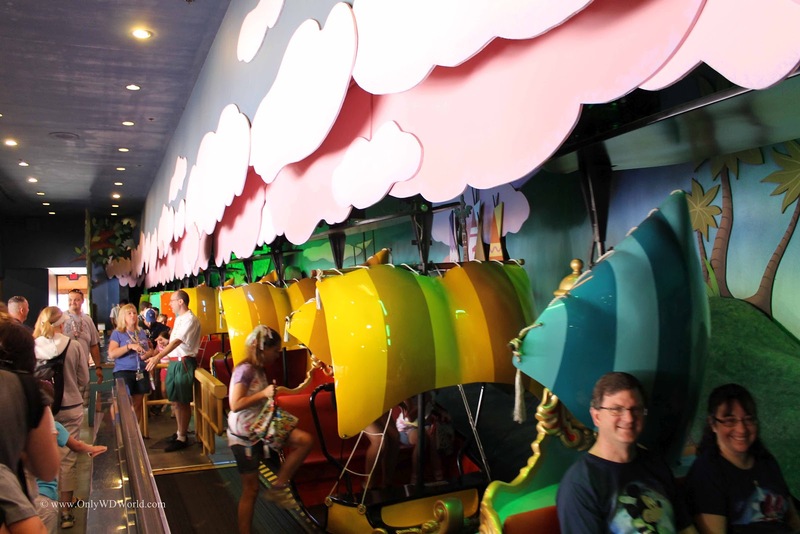 Here the animals are of the audio-animatronic variety, but the corny jokes of the boat skippers make this a fun attraction to ride again and again. Besides, where else do you get to see the back side of water? 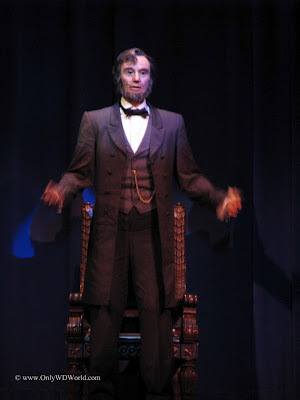 The show that brings life to all of the Presidents of the United States has been amazing guests with the lifelike appearance and actions of the audio-animatronic Presidents. What was astounding in 1971 is still amazing 45 years later. 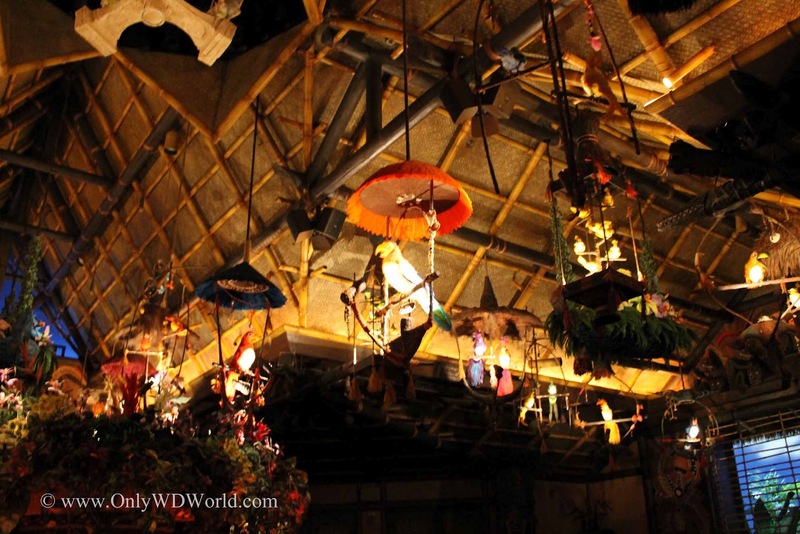 It shows that the innovation of the Disney Imagineers never goes out of style. 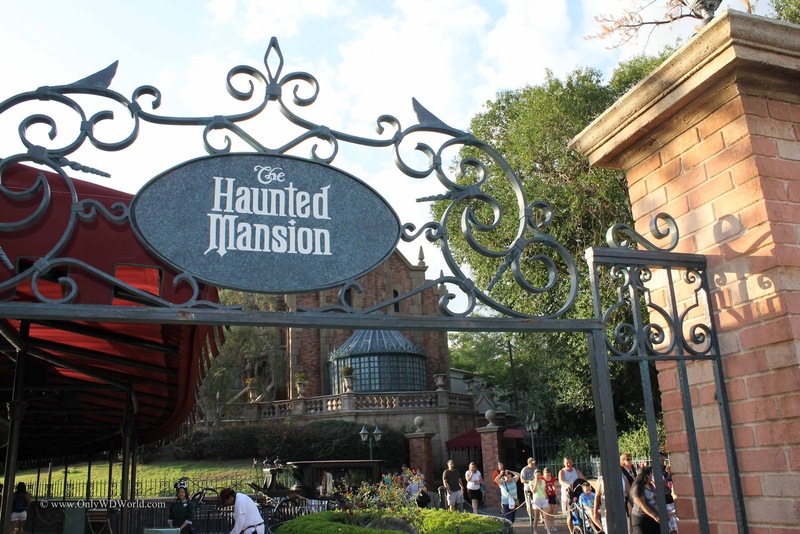 At the top of our list of Disney World attractions that have stood the test of time for over 45 years is the Haunted Mansion. 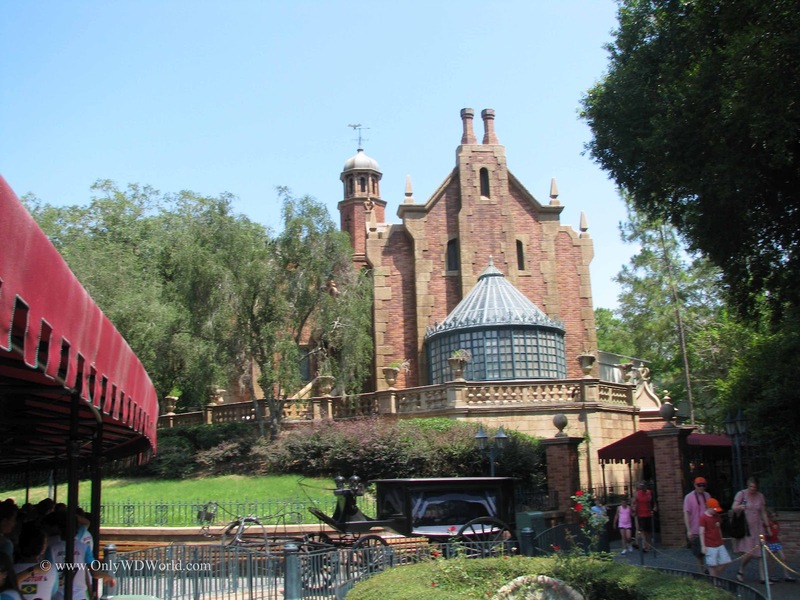 Disney has created a "haunted house" that is creepy, but not gory or too scary. 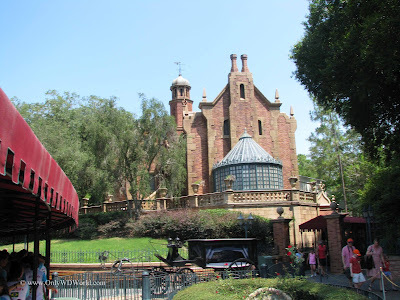 Again the Disney Imagineers have succeeded in creating masterful special effects that allow the guests to become engrossed in the story telling behind their tour of the home of 999 Happy Haunts. 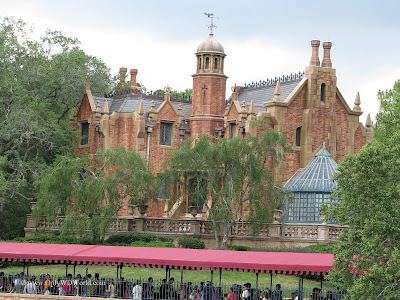 Amazingly it has stood the test of time very well with only minor upgrades and refurbishments. 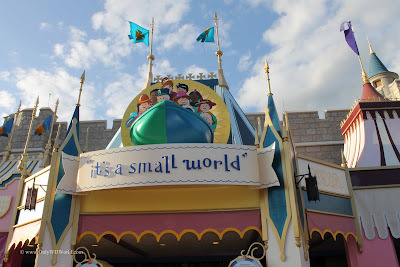 This article originally appeared in the Only WDWorld Blog! 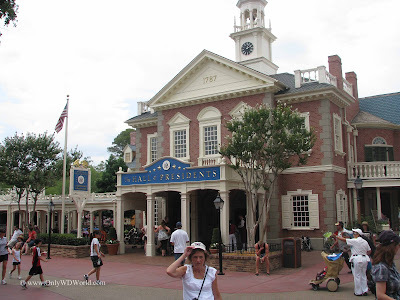 0 comments to "Special 45th Anniversary Look at Disney World Top 6 Original Attractions From 1971"